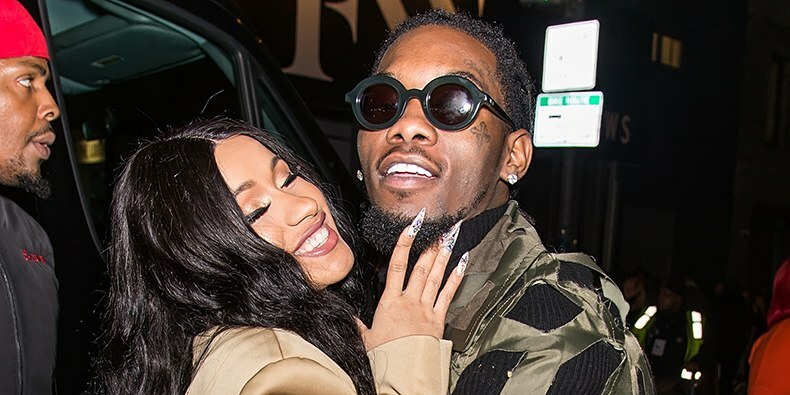 The glamour hip-hop couple are no longer together, Cardi confirmed in a video posted on Instagram. “I’ve been trying to work things out with my baby father for how many now. And we’re really good friends and really good business partners,” Cardi explains. Offset commented on Cardi’s Insta post, confirming their separation. “Y’all won,” he wrote. Watch her video below.